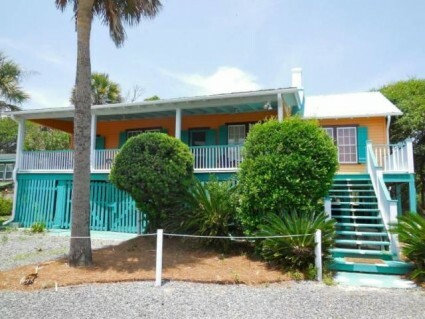 We have a wide variety of new listings at the beach, and it’s just in time. 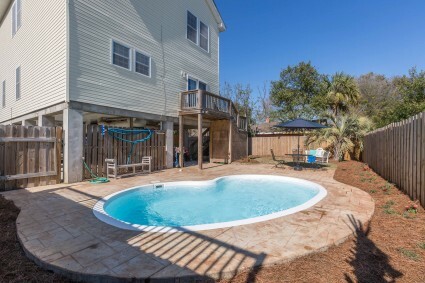 The mercury is starting to rise and the sun is shining, that can only mean one thing….its almost summer on the Charleston Coast! 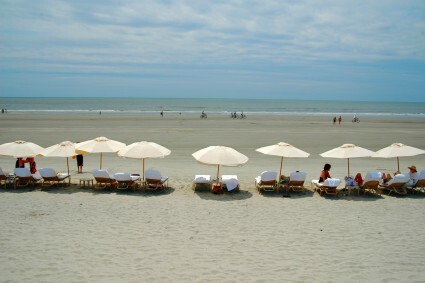 What better way to spend the lazy days of our favorite season than at one of Charleston’s fabulous beaches? 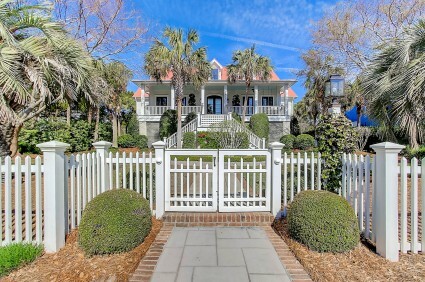 Check out some of the newest listings from dunes properties agents on Sullivans Island, Isle of Palms, Folly Beach, Kiawah Island and Dewees Island. 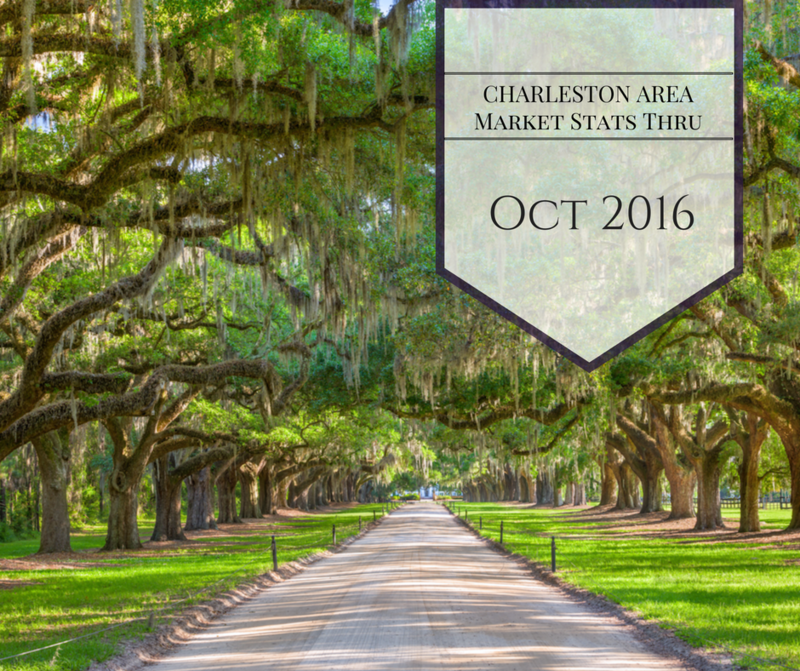 Charleston, South Carolina is one of the hottest vacation destinations in the country right now. It offers a rich background of American history, world-class dining, and unmatched beauty. 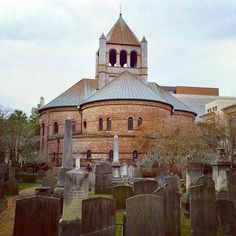 While it is tempting to plan a vacation just in the historic downtown, you’re really missing out on a big part of Charleston’s culture if you skip the beach. 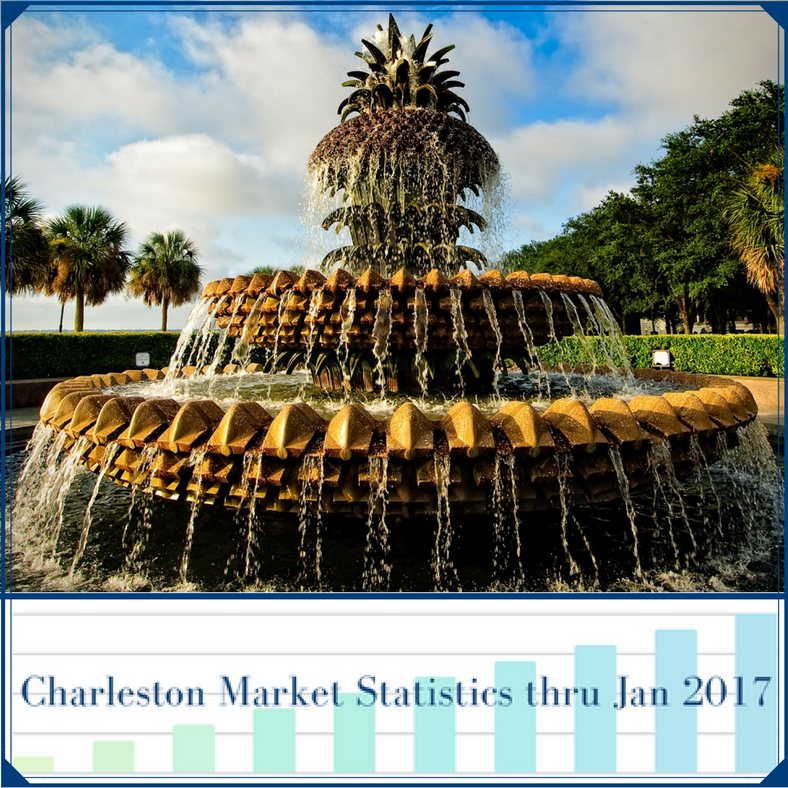 Charleston Market Statistics Show January Home Sales Exceed 1k For The First Time in A Decade! Wages are on the uptick for many Americans, while unemployment rates have remained stable and relatively unchanged for several months. The system is ripe for more home purchasing if there are more homes available to sell. As we evaluate the final quarter of 2016 (so far), not much has changed since the year began. Market predictions have been, in a word, predictable. A relatively comfortable pace of activity has been maintained thanks to continuing low unemployment and mortgage rates. The one basic drag on market acceleration has been inventory decline, and there is little to indicate that the low inventory situation will resolve anytime soon. 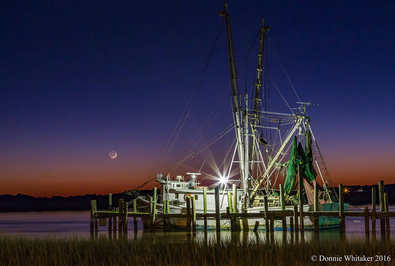 No matter the time of year or where you are, you can’t go wrong with a Lowcountry sunset. 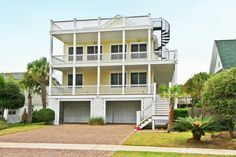 And there are plenty of key spots, from the resort town of Kiawah all the way up the coast to secluded Dewees Island, to maximize your evening enjoyment. 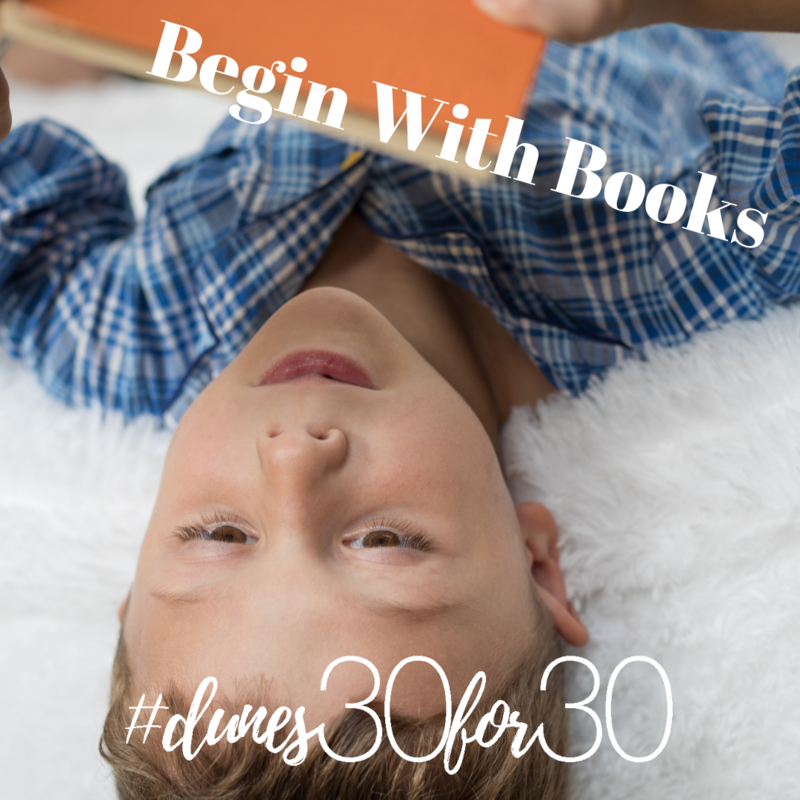 We’re just going to mention a few here, but you can count on us to post some additional spots throughout the year. 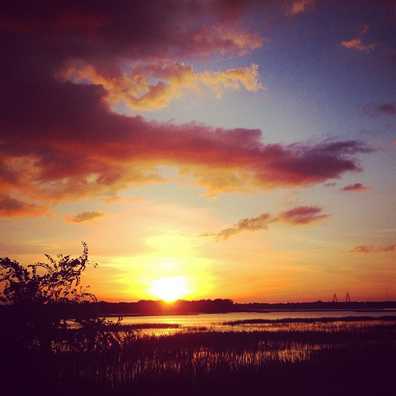 Here are some of our favorite places for sunset views on the Charleston Coast. 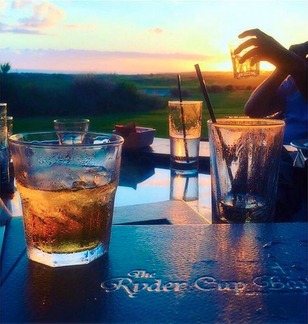 One of the best and (most delicious) places to enjoy a Kiawah Island sunset is at the Ryder Cup Bar at the Ocean Course. You can grab a drink, sit on the porch, and watch the majesty unfold. 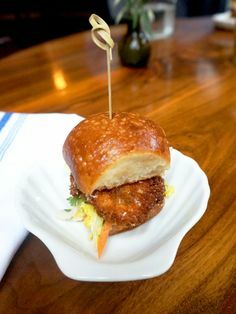 In the summers, they host the appropriately named Sunset Raw Bar on the veranda, where you can enjoy fresh seafood with an ocean view. As the sun sets, you’ll hear live jazz blend with the sounds of the sea. 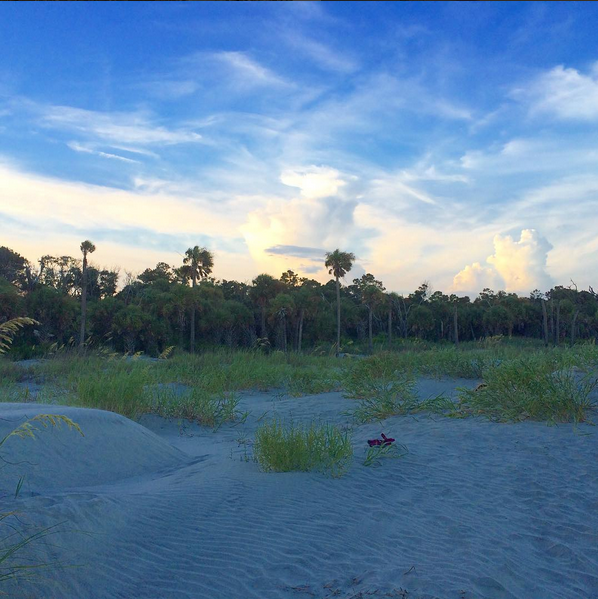 With three miles of pristine beaches on Seabrook Island, you have plenty of perfect places to catch a beautiful sunset. 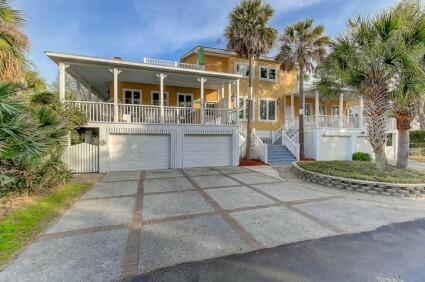 One of our favorite spots is Pelican Beach, which, fittingly enough, is also nicknamed Sunset Beach. 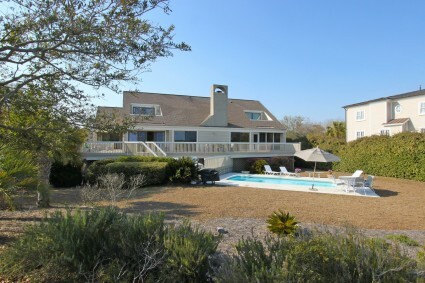 Pelican Beach is where the Edisto River meets the Atlantic Ocean, and its gentle current offers little to no waves and still waters. 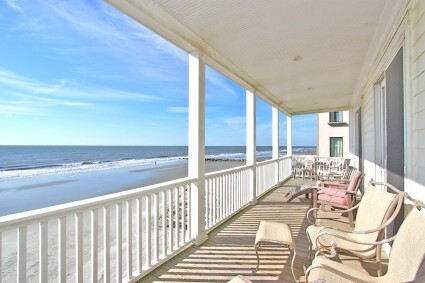 If you’re partial to a sunrise, head to Seabrook’s North Beach, the widest beach in South Carolina, where the early morning views are spectacular. 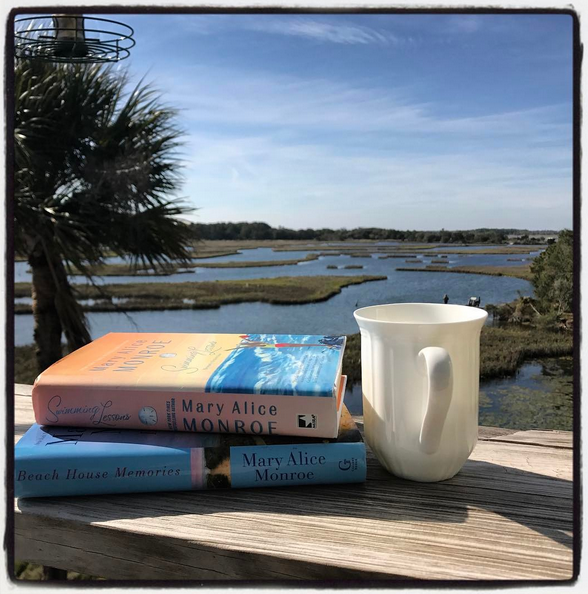 If you’ve ever been to Folly Beach around sunset, you know there are more than a few places with views that can only be described as life-changing. 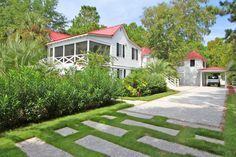 The vistas from Bowen’s Island Restaurant, which is 2.6 miles from Folly Beach, will make you want to settle down forever in this pocket of the Lowcountry. 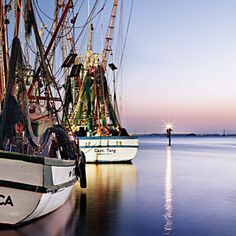 Similarly, the views from Crosby’s Fish and Shrimp, which you’ll see on the right just before crossing over the bridge to Folly, redefine ‘the good life.’ With the surrounding marsh, shrimp boats, and dolphins, your worries are bound to melt away during a summertime sunset. 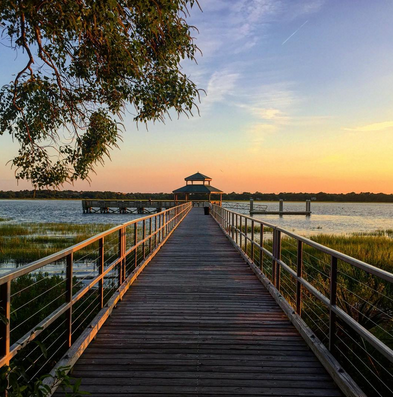 The sun sets on the Ashley River side of the peninsula, so for fantastic views, take a picnic to Brittlebank Park, which is located on Lockwood Drive near the Riverdogs stadium and is right on the river. Or you could head across the Ashley River bridge to the round Holiday Inn on Savannah Highway and take the elevator to the top. 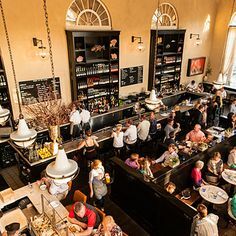 There you’ll find a cocktail bar with glass walls that allow for breathtaking views of Charleston sunsets. Another tip: Should you be close-by during a thunderstorm, there is no better place to watch a lightning show than from this viewpoint. 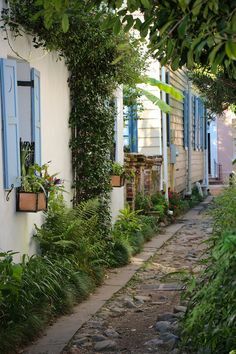 There are so many wonderful spots to watch the sun go down in Mount Pleasant. 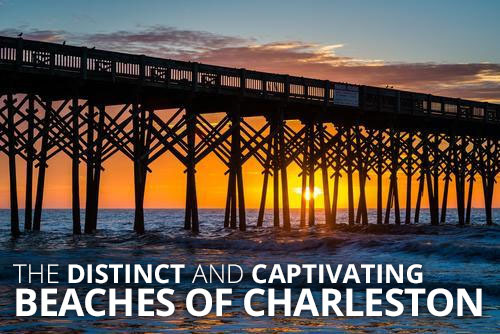 Shem Creek, Patriot’s Point, Alhambra Hall, the Pitt Street Bridge, and the list goes on. But we couldn’t feature the sun’s descent over Charleston without the obligatory Ravenel Bridge shot. 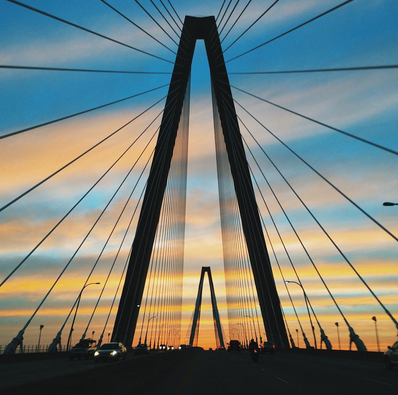 Seeing the sun set from any vantage point East of the Cooper is special, but when you can see it go down from atop our beautiful Cooper River bridge, it’s going to be a good night. 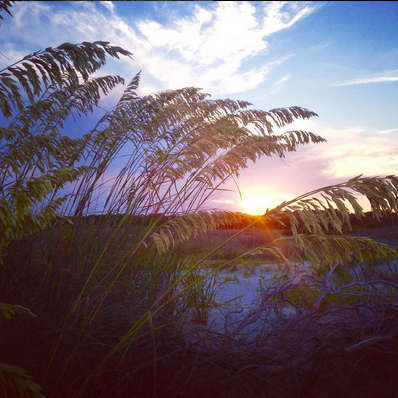 For a memorable Sullivans Island sunset, make your way toward the lighthouse (park at Station 19). 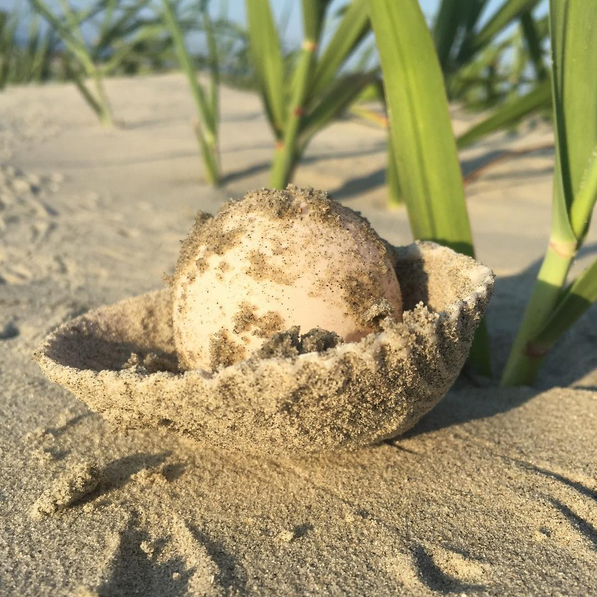 At low tide, you’ll find one of the widest, smoothest, most relaxing beaches in South Carolina. As the sun sets, you can spot the Ravenel Bridge in the distance. 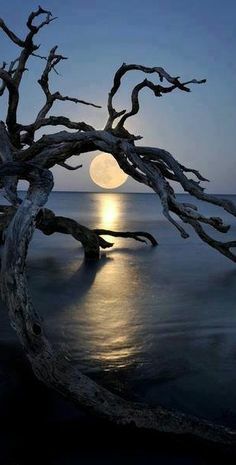 Between the expansive shore and the sea, you’ll often find calming, shallow pools perfect for an evening walk and wade. 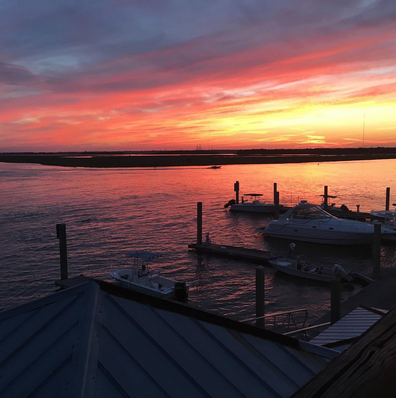 Not only is Isle of Palms’ Boathouse at Breach Inlet Restaurant well-known for great food and delicious drinks, but it’s also the place to be for a sunset on the island. 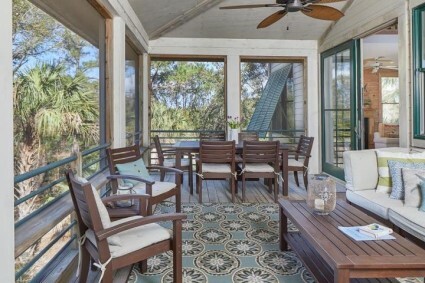 Directly across from the launch site of America’s first submarine, the HL Hunley, the Boathouse at Breach Inlet provides a perfect spot for sipping a cocktail and enjoying a fabulous evening view with friends. 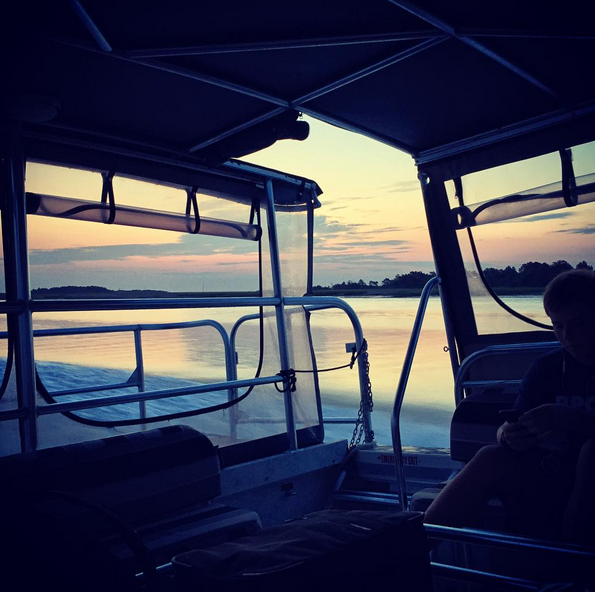 If you ever make the trek to Dewees Island, and we suggest you do, you’ll want to make sure you stay late enough to catch the sunset. 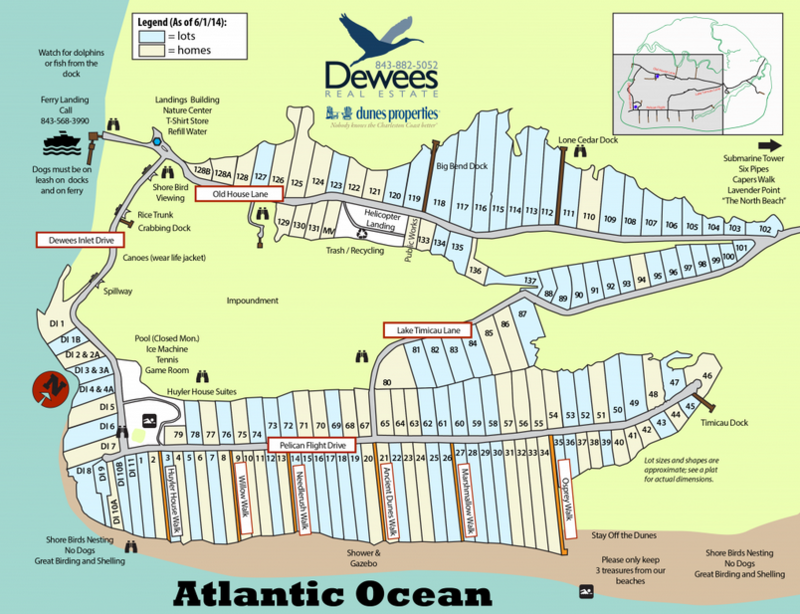 Or better yet, check out Dewees Rentals for an extended visit to this wild, rugged wonderland. 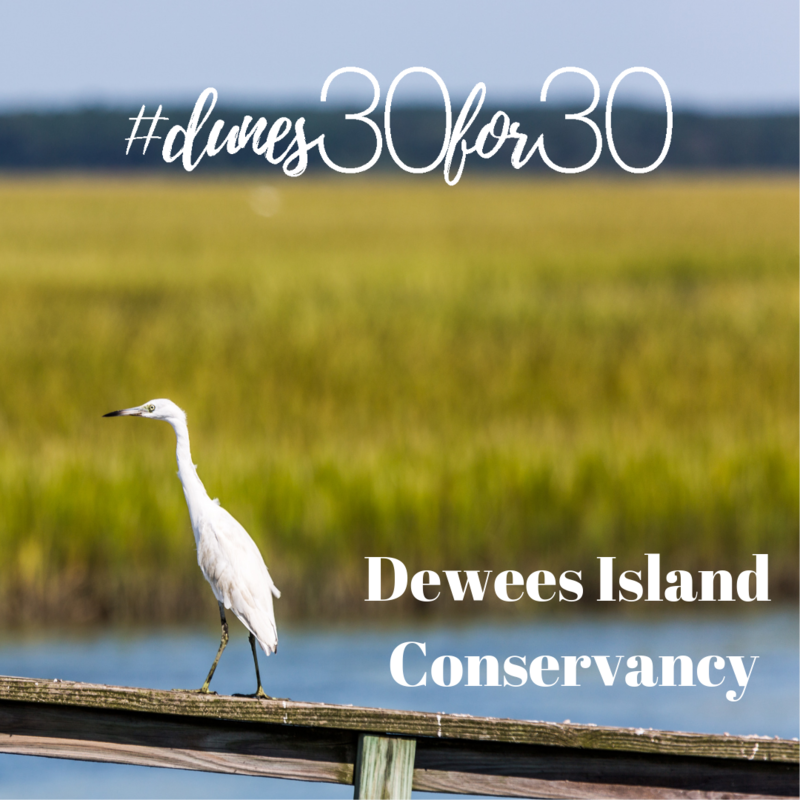 Dewees is a nature-lover’s paradise with no restaurants or stores, no cars or stoplights. The sunset from the Ferry dock is amazing, but The Lone Cedar Dock also offers a perfect vantage point to enjoy the last rays of daylight. 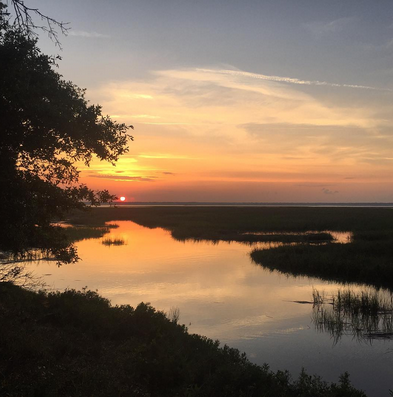 We’ll keep adding to this list, but in the meantime… where will you catch your next Lowcountry sunset? Our 3rd Quarter Buyers Guide is Here! 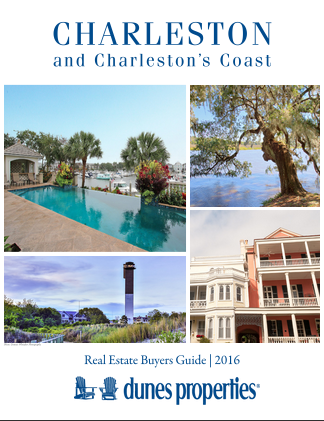 Every quarter of 2016, we will print a new version of the Charleston Coast Buyers Guide with updated dunes properties listings and information about the different communities along the Charleston Coast. The 3rd Quarter issue has been delivered to our offices and is also available in digital flipbook form HERE on our website! Our 1st Quarter Buyers Guide is Here! 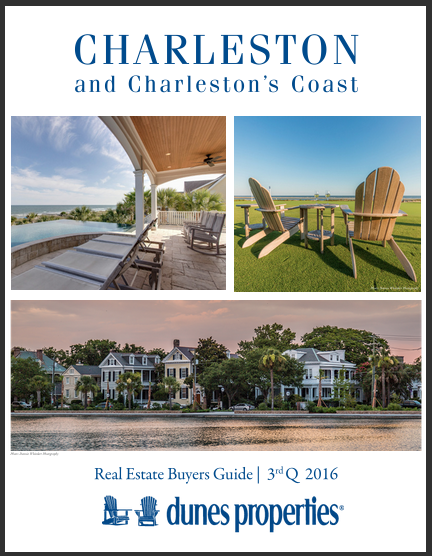 Every quarter of 2016, we will print a new version of the Charleston Coast Buyers Guide with updated dunes properties listings and information about the different communities along the Charleston Coast. The 1st Quarter issue has been delivered to our offices and is also available in digital flipbook form HERE on our website!